10% Back in Lighting and Plumbing in Gift Cards with 4-piece Kitchen Package Purchase from Frigidaire Gallery, Frigidaire Pro, Electrolux and Bosch (Benchmark not included). 10% Off All Decorative Lighting. Recessed and GM Lighting products excluded. We used to display new products at The Bayside Expo Center when they had a Home Show, then we remodeled our showroom to show functional, working kitchens. 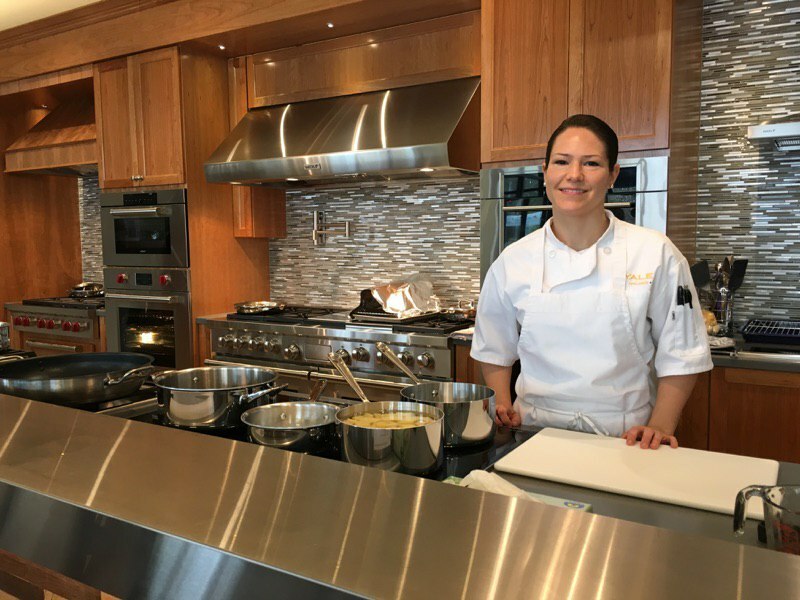 We then hired some chefs to demonstrate the products capabilities, and The Yale Home Show was born. What you should expect is to see the newest products from the best manufacturers working and on display. Over the years, with the introduction of steam, induction, pro and smart app driven appliances, the home show has become a great way to plan your project. 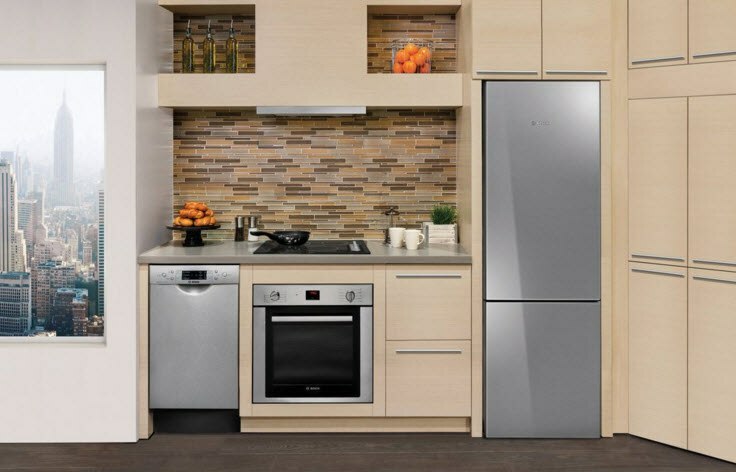 February is always a decent time to consider buying a major appliance as well, because of President's Day rebates. Let's see whats new for 2016. First, half of the company is new in Framingham, opened in July. 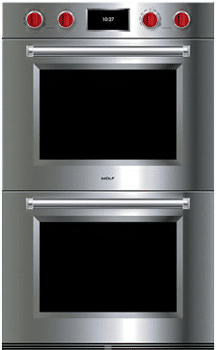 We have Thermador, Gaggenau, Sub-Zero, Wolf, Jenn-Air and Miele kitchens are all new and working. As the products have became more complicated, we wanted to have someone show you how to use them before and after a purchase. Steam, speed and different combinations can help you cook, but only if you know how to use them. We can show you how. It is not exactly new, but certainly improved. Their new dual fuel ranges now have 20,000 BTU capability instead of 15,000 BTU. Wolf wall ovens now have a new interface and Gourmet settings to automatically set cooking times. They have it in three styles (more on new Wolf wall ovens here). Sub-Zero has been busy if you have not seen the product in a bit. They now have an air scrubber to prevent food spoilage, a pure water dispenser and a GUI temperature interface like your smart phone. For 2016, they have added to their refrigeratior series a built-in internal water/ice dispensers as well as brighter LED lighting. KitchenAid has new slide-in ranges with downdrafts (KSDG950ESS/KSEG950ESS). They also re-designed all their appliances to a more professional and sleek look. One of the most dominant electronic companies can become the most dominant appliance companies. After years of battling Apple, they understand the value of style. 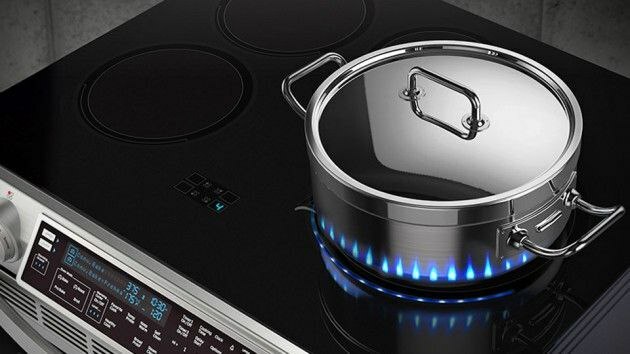 Their new induction range (NE58H9970WS) shows blue lights around the burners when on. 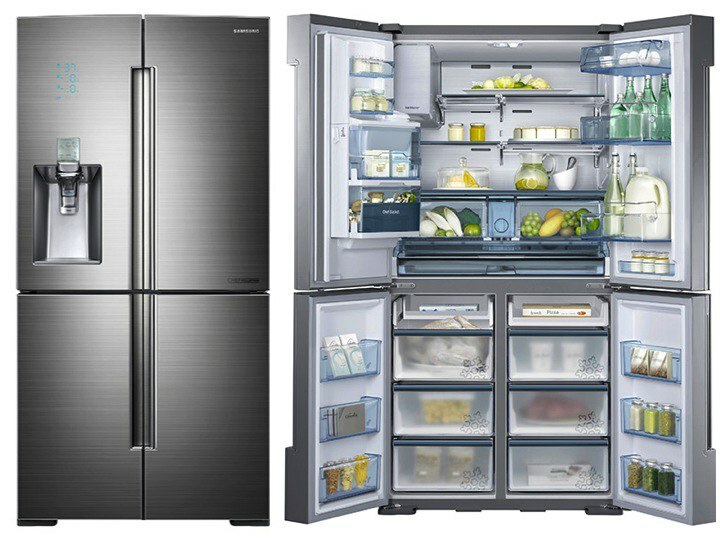 Their 4 door refrigerator (RF24J9960S4) with three compressors is also pretty impressive. Designer, Suzanne Kasler's Couleur Collection for La Cornue has new, cool colors like pink and pastel teals. 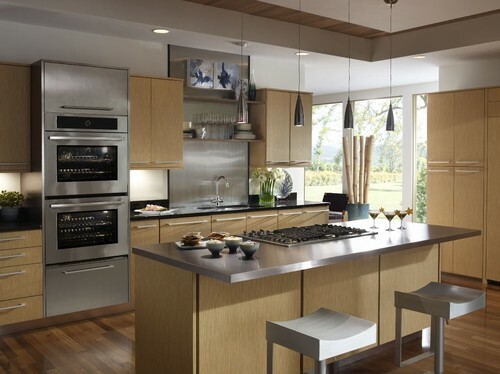 Frigidaire has started to manufacture commercial looking appliances at a more competitive price. 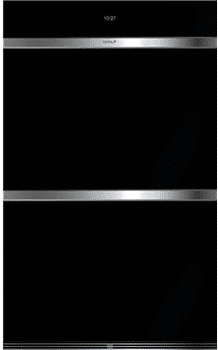 It is a good product to consider especially on a budget (more on the Frigidaire professional line here). Jenn-Air's wall oven now has Wi-FI capabilities, so you can control it from your smart phone. It will even text you at the end of a cycle or pre-heat your oven while you are away (more on the Jenn-Air Wi-Fi wall oven here). 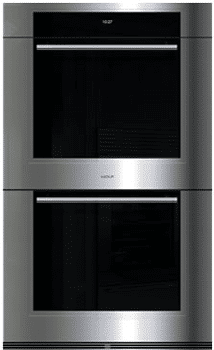 Bosch has new dishwashers, but also a whole new line of 24" refrigerators, wall ovens and cooktops. It is perfect for the small galley kitchens in Boston. This is the future of cooking. The grill responds to your voice commands and has a learning algorithm. It will tell you when to flip your burger and learn how you like your food. On display in our Framingham showroom (more on the Lynx Smartgrill here). Lighting sets the mood in a room. Think about it. 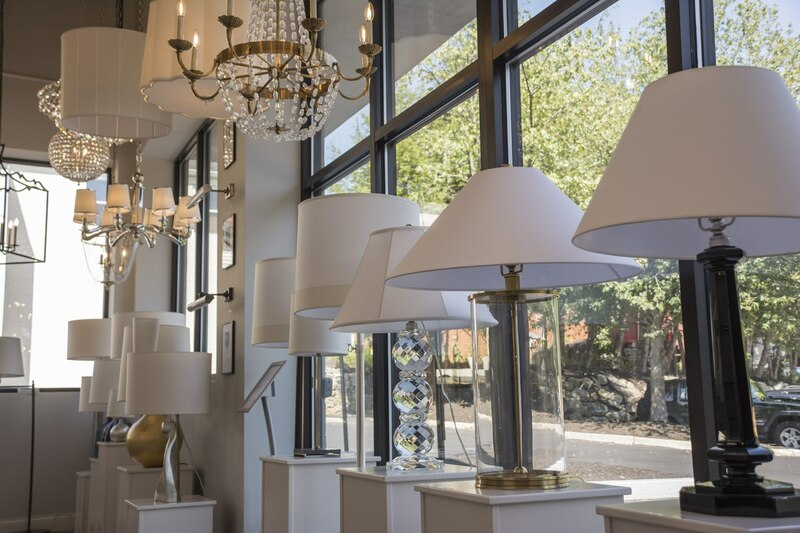 Many items are very similar, but lighting has hundreds of different choices. It gives you a chance to personalize your home and distinguish from the others. 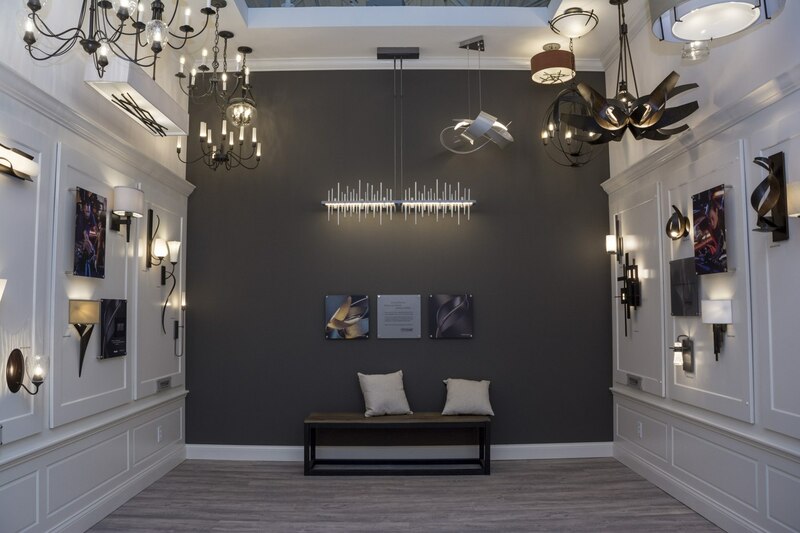 These two brands have emerged as the best choices for innovative lighting. Most people had the sink as an under mount. Others buy the traditional white farmhouse kitchen sink. For the bold, try concrete apron front sinks in three finishes (slate, ash, and pearl). We tried to make appliance and lighting shopping fun. There will be plenty of good food, cooking tips and new appliances as well as lighting. 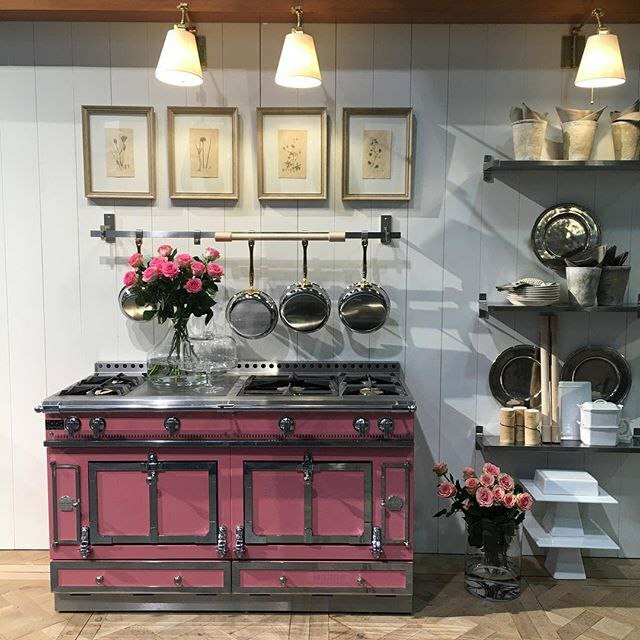 You can also see a pink range (in Framingham showroom soon) so you can cross that off your bucket list. Need help with Appliances? Get The Yale Appliance Buying Guide with features, detailed profiles of brands, differences in products and answers to the 10 most asked questions when buying an appliance.